Hey there! I'm so glad you stopped by the blog! Whether you're new here or you've been following my photography journey from the beginning, I hope you enjoy seeing what's up with CCP. You'll find beautiful engagements, romantic weddings, fun portrait sessions and little bit of my life by the bay, too! 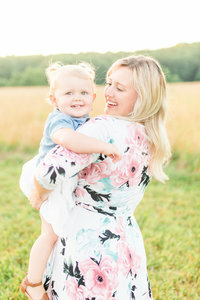 Behind the scenes of chesapeake charm photography, exclusive sneak peeks, & a look into my life by the bay! Oh, & maybe a few pics of my cats, pippin + olive!